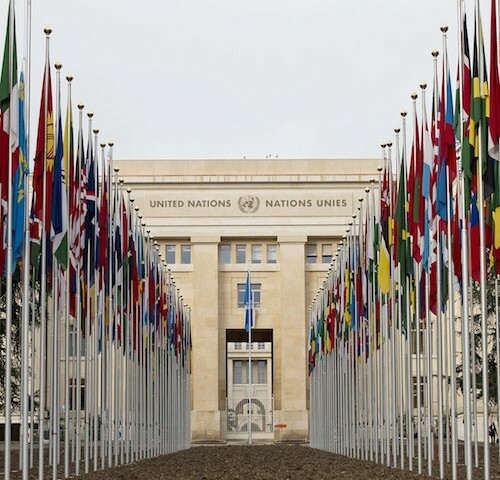 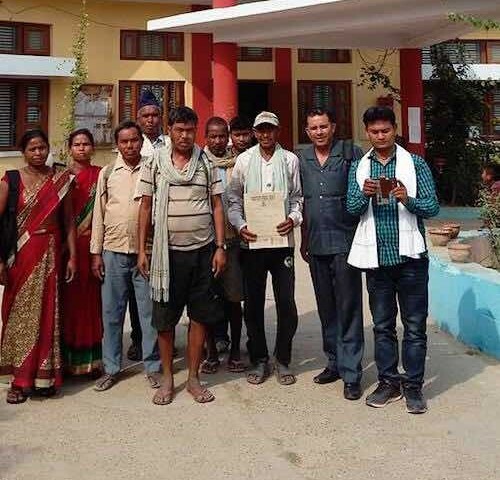 After years of procrastination, the government of Nepal has taken a first step towards implementation of the decisions of the United Nations Human Rights Committee by translating into Nepali and publishing online seven of the cases decided so far. 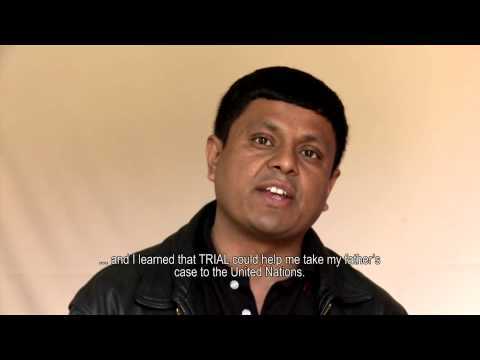 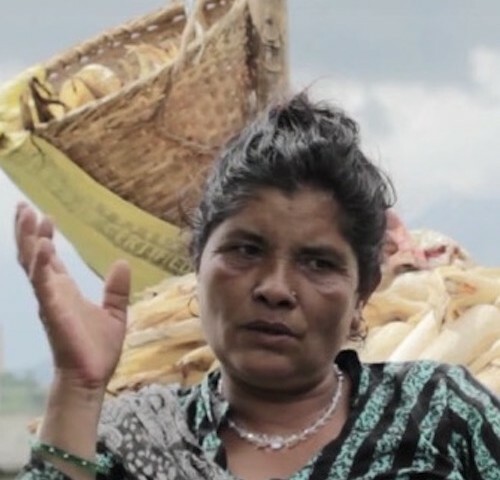 On 26 February 2016 a group of Nepali survivors of serious human rights violations publicly launched a website revealing their stories to the press and civil society. 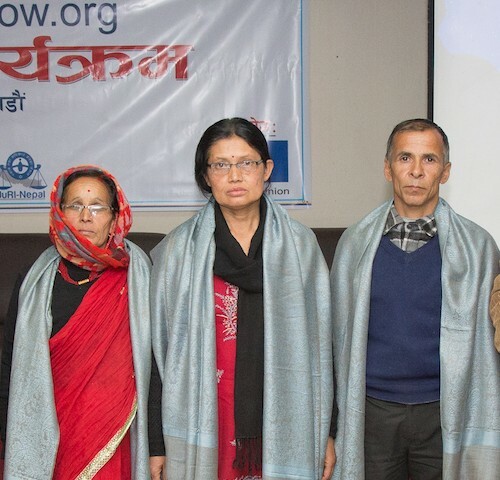 The launch of the website – www.realrightsnow.org – kicks off a wider campaign supported by non-government organisations Advocacy Forum, JURI-Nepal, REDRESS and TRIAL, calling for ‘Real Rights Now’ in cases of serious human rights violations.